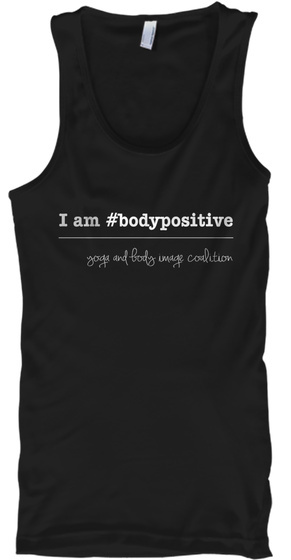 We're SO excited to release our latest tee design to raise funds for the YBIC and flood social media with body positive vibrations. After all, there is no better time than summer to declare your support of & commitment to body positivity. You have until July 20th to grab your tee, share the campaign, help us reach our goal and get this design to print. This movement and message is for anyone and everyone! The YBIC is committed to body positivity, diversity, equity and creating & sharing inspiring and positive content with a critical eye & strong footing in our social justice roots for every body! And we know you are, too. 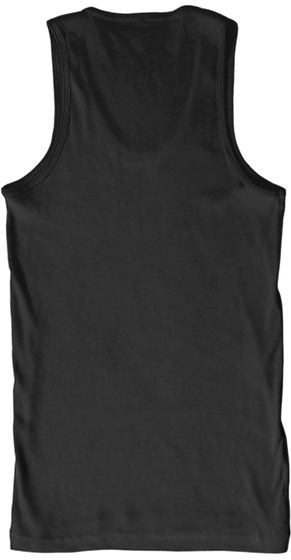 Join us by buying a tee (did you know we also offer it in white? ), sharing this fundraising/social media campaign and telling us how YOU define body positivity by tagging us on social media. We're so grateful for your energy, enthusiasm and commitment.